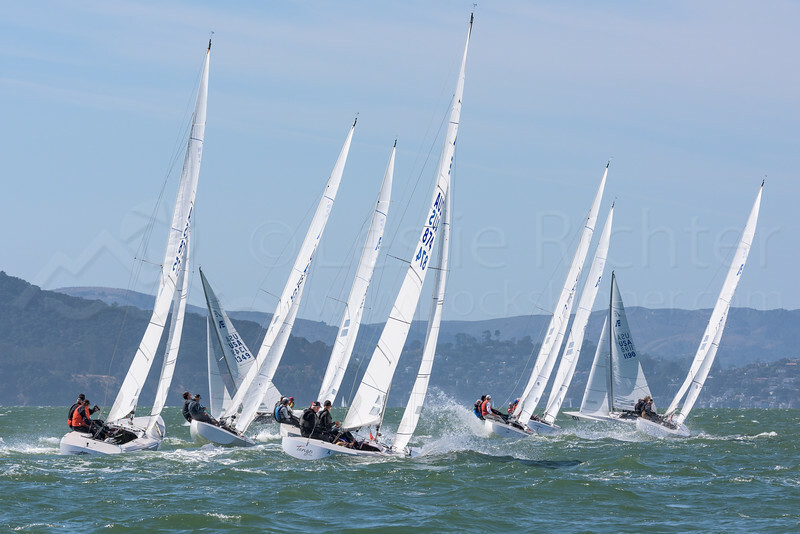 The fifth and final day of racing in the 2017 Etchells World Championship. Lots of photos to be uploaded now that my media responsibilities are over. Stay tuned!